Is this a first? 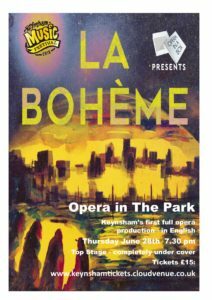 A classical opera performed in Keynsham? 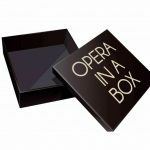 Bristol’s Opera in a Box were a hit last year with a selection of Opera favourites, and this year bring one of their performance triumphs to Keynsham. Opera for the community – a must if you have never experienced live opera before. 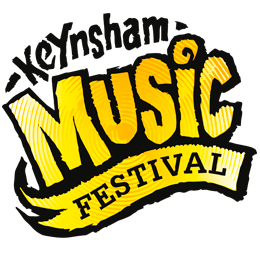 This will be an all seated, ticketed event and fully weatherproof. This performance will not be open to the elements. Please aim to pre order interval drinks from bar before the performance commences.